Enjoy a change of pace and plenty of outdoors with this large family home on it's own private road! 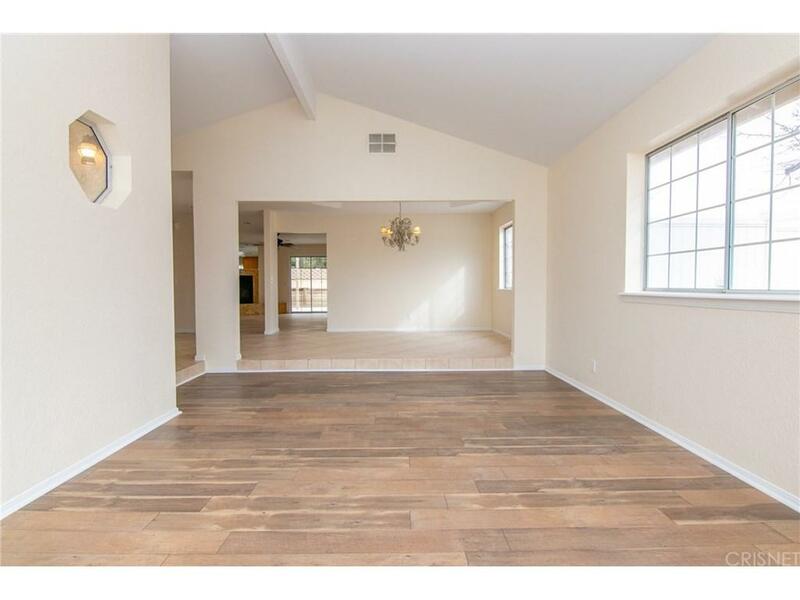 This one features a vast open floor plan with multiple family rooms and a kitchen on sleek tile flooring. 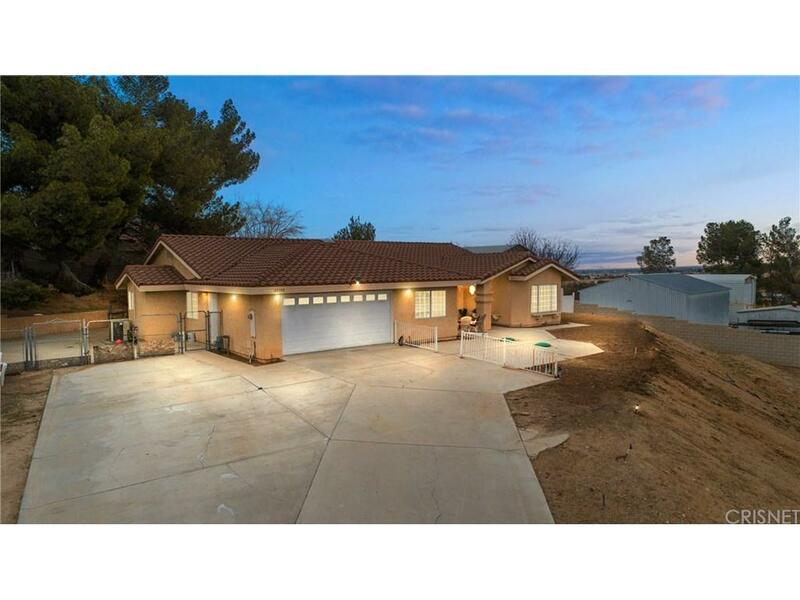 Listed as a 4 bed/3 bath, this home actually has a 5th room that can be made into a bedroom or home office for the price of four. 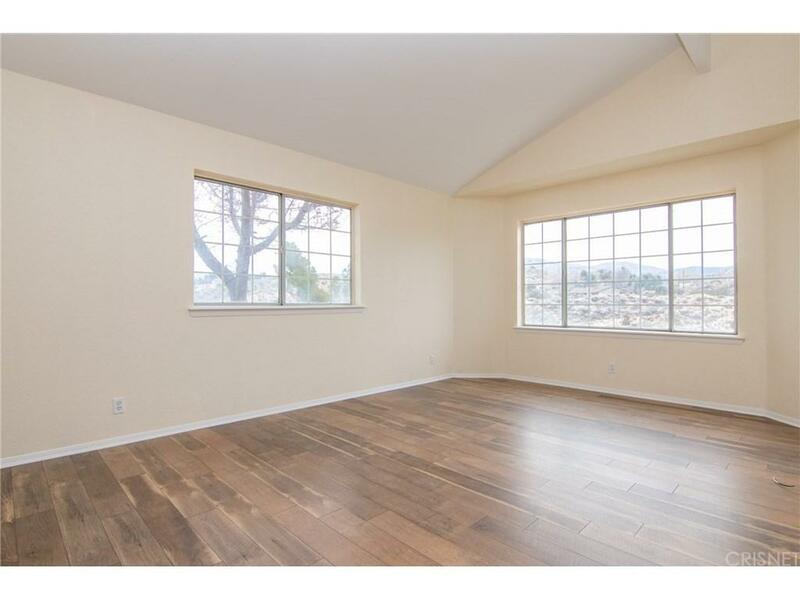 All bedrooms showcase brand new hardwood floors. There is over 2,300 sqft of living space inside. Outside, this huge 18,700 sqft lot comes with a luxurious pool and spa combination, and lot's of concrete patio space to work with. Built in only 1989, this one has room for everyone to enjoy! Sold by Nshan Smbatian BRE#02048678 of Multi Zone Realty Inc.. 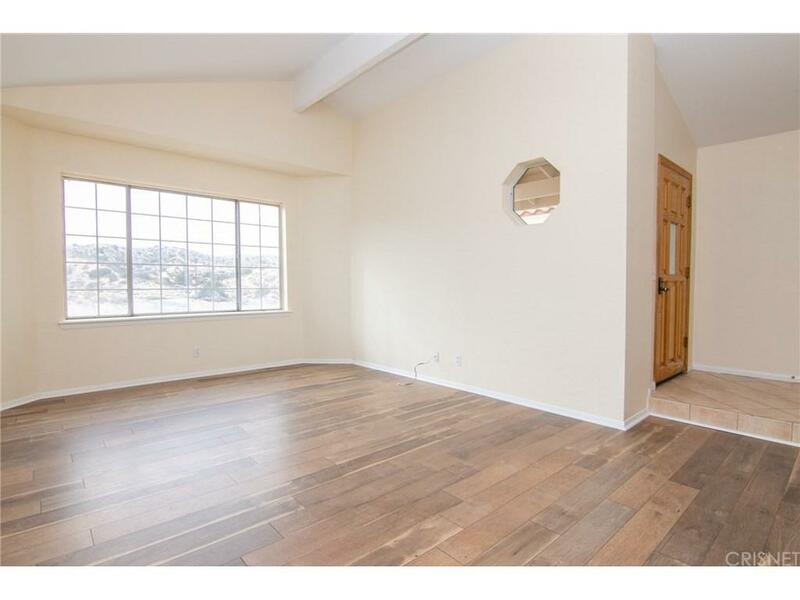 Listing provided courtesy of Rigoberto Magana DRE#02048678 of Global Premier Properties, Inc.